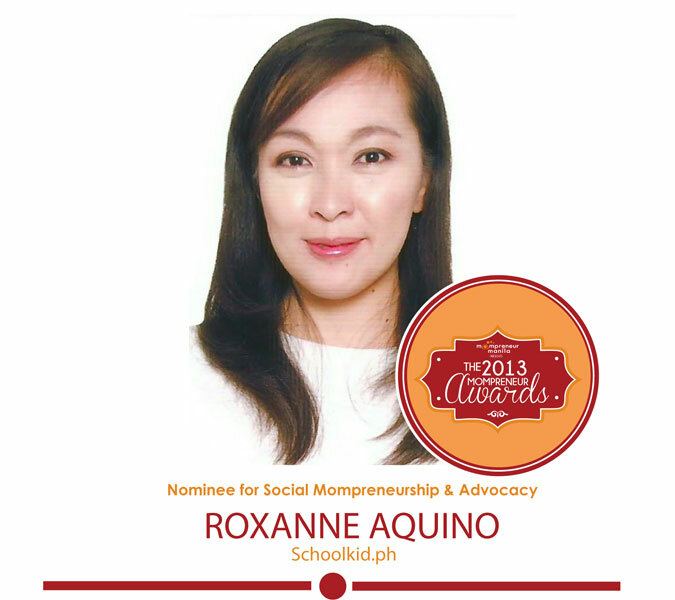 Roxanne has always wanted to make a difference so she started her online review website, Schoolkid.ph, to provide free worksheets for other parents. While caring for her three sons, she has been working hard to sustain and grow her site for the last 5 years. She was able to gather clients through word of mouth from her co parents in schools and even teachers would recommend her site for worksheet downloading. With a desire to serve and help other moms she established Schoolkid.ph not only to give them easily available tools to help their kids in their schoolwork,but also to share her belief in academic excellence. She reminds parents that through parental involvement children can do well in school. In the course of 5 years, more and more parents have come to depend on Schoolkid.Ph.